Liverpool back-up goalkeeper Simon Mignolet has given an update on his long-term future at the club. And speaking while away on international duty, the 31-year-old admits that he needs more game time at this stage of his career – although his contract situation continues to tie him to Anfield at the present time, as reported on Sport Witness. Speaking to TV Limburg, via Walfoot, the stopper said: “This season, it was something quite easy to accept, but, obviously, I’d like to play. That’s why I keep working every day and try to keep on going on this path. 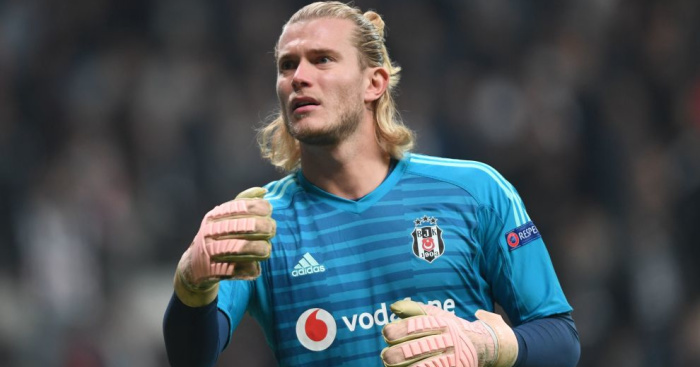 Mignolet’s future also depends on what Liverpool decide to do with Loris Karius during the summer, with the German currently tied to a two-year loan with Besiktas. However, there is talk that the Turkish giants are already looking to an alternative to Karius – which may mean Mignolet is allowed to move on, if Klopp decides he can trust Karius as a high-class alternative to Alisson. The post Frustrated Liverpool star hints at potential summer exit appeared first on teamtalk.com.